Designer dresses for rent, along with jewelry and accessories for sale, creating a fully curated, styling experience for clients. What a brilliant concept! 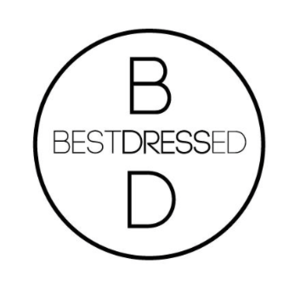 Reasonable prices and friendly staff made Best Dressed a wonderful place to be. Looking forward to going back soon!